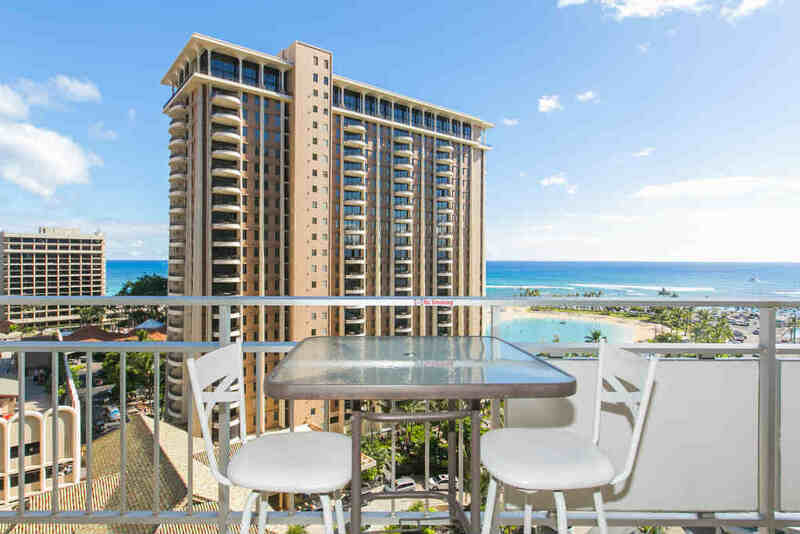 Great Ocean View At The Ilikai Hotel! 1 Bedroom Deluxe Lagoon View on the 12th Floor! 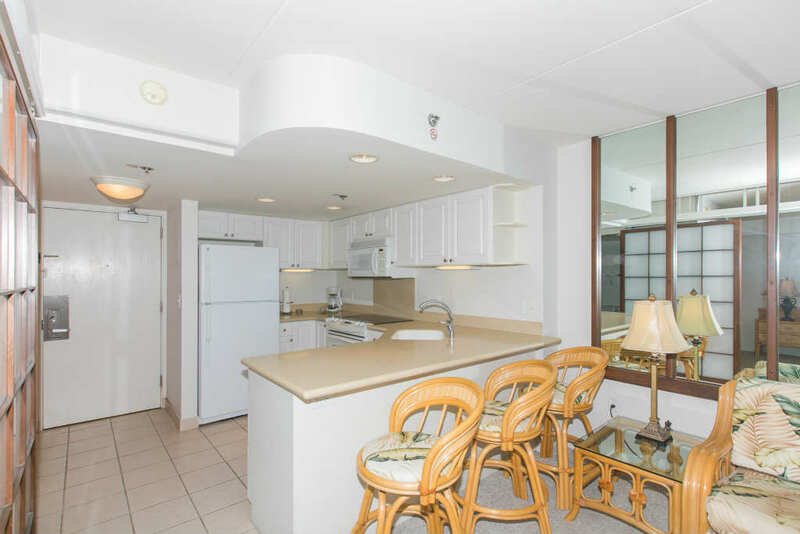 This great condo is located with a beautiful view of the ocean overlooking the lagoon at the Ilikai Hotel. 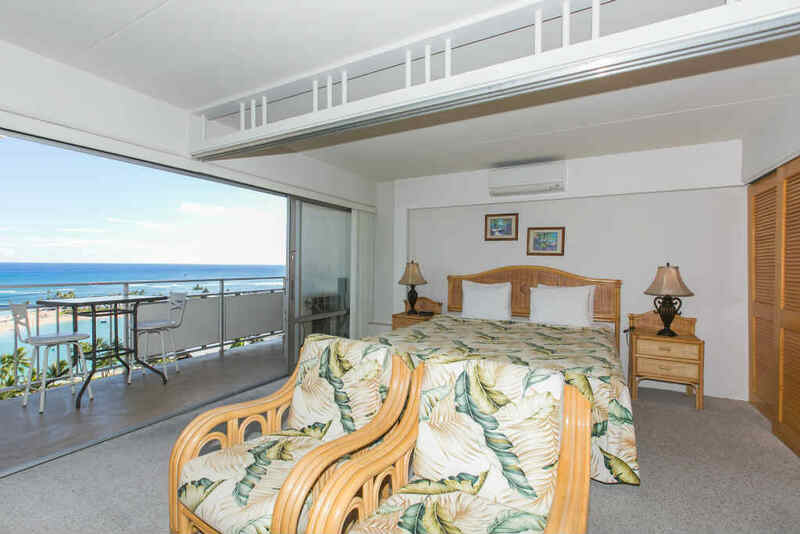 You'll be able to wake up to the beautiful and calming view of the ocean and relax on your spacious lanai. If you're looking for a great view and location for the best price, look no further! 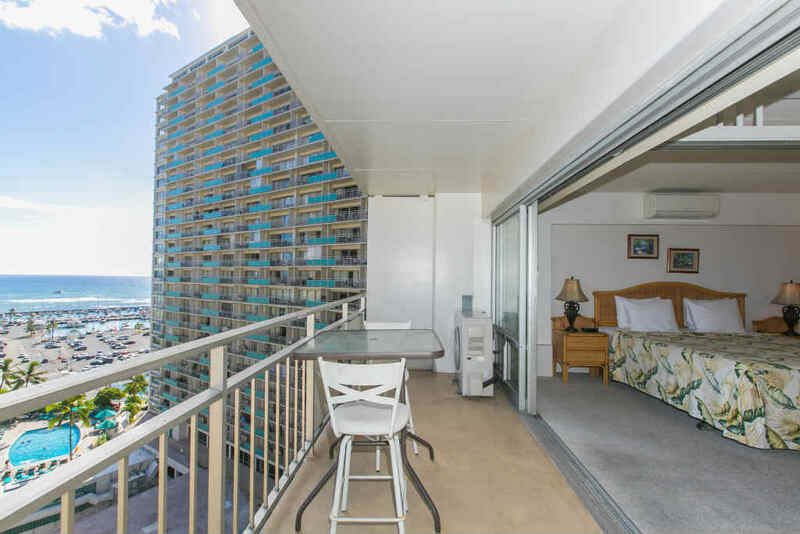 The Ilikai is located at the Waikiki Beach gateway and overlooks the Ala Wai Yacht Harbor. 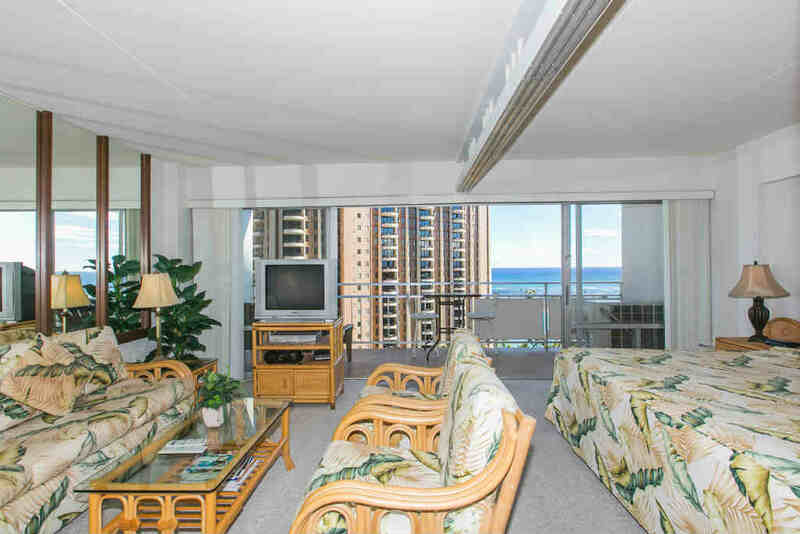 It is minutes from downtown Honolulu and one block from the Hawaii Convention Center and the Ala Moana Shopping Center. 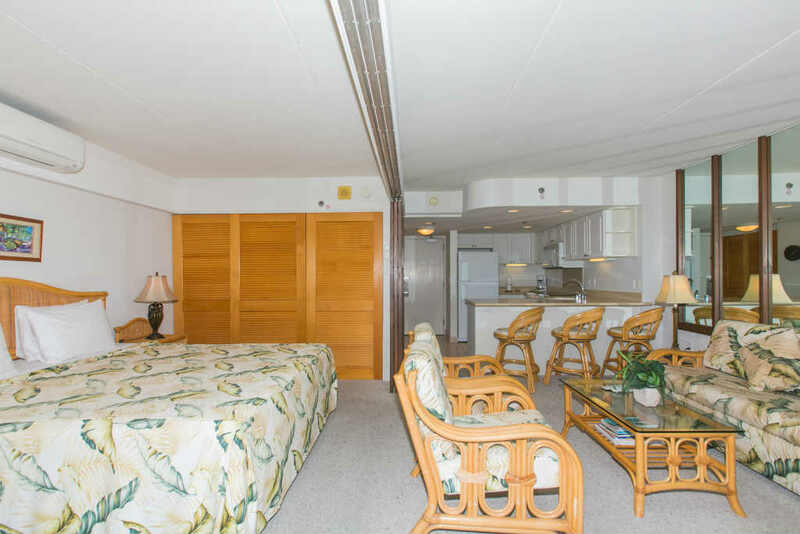 The Ilikai is an internationally-recognized hotel as the famous opening shot of Hawaii Five-O was filmed here. The open-air lobby and relaxing courtyard leads you on a pathway to the beach. A relaxing place to get a quick bite to eat or enjoy a Mai Tai while enjoying the breathtaking views. Sarento's Top of the 'I' offers sky-high dining and elegant Italian cuisine. 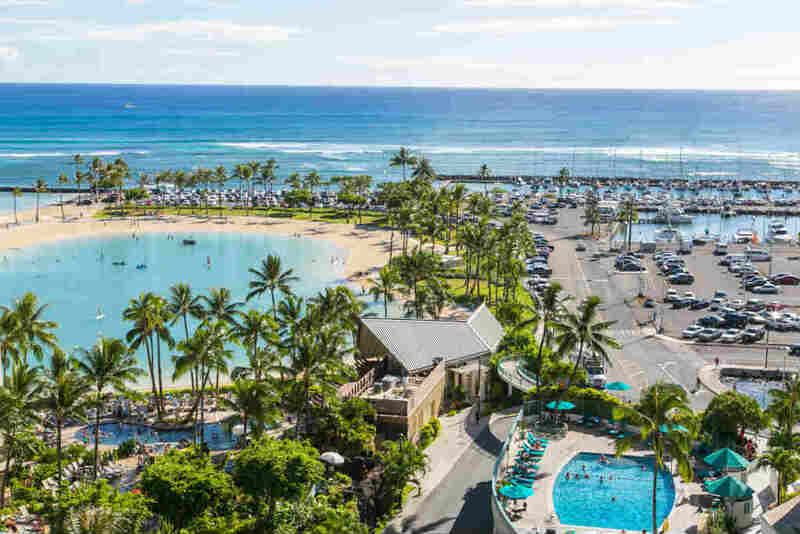 Enjoy Hawaiian entertainment Friday evenings and the 40-year-old torch lighting ceremony every evening, with a bird's eye view of the fireworks show every Friday night following the hula show. The property also offers a swimming pool, coffee shop, and gift shop/general store. 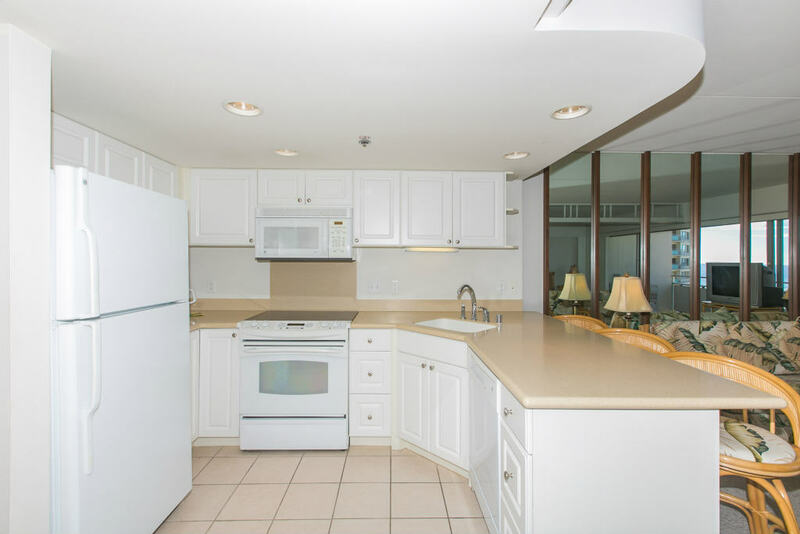 All of our Ilikai condos have balconies and full kitchens. 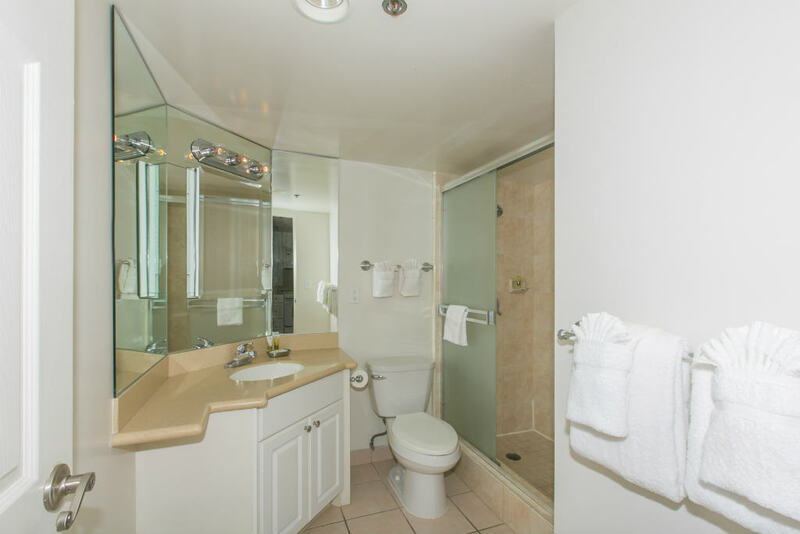 Room amenities include wireless Internet, air-conditioning, alarm clocks, coffee maker, iron and ironing board, hairdryers, cable TV. Valet or self-parking available for a fee. 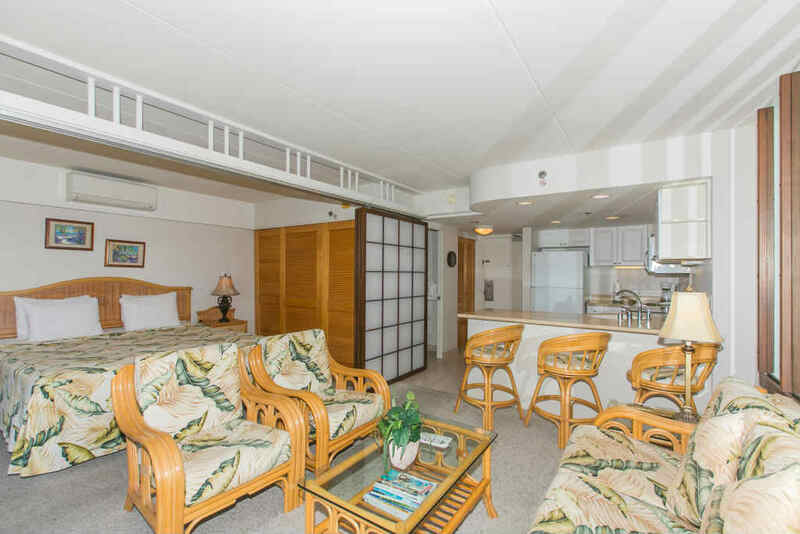 There is coin-operated laundry facilities located on every floor of the Ilikai.